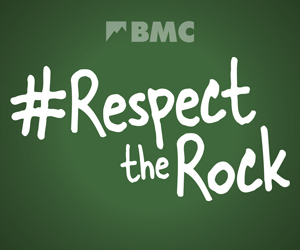 Following our members’ survey, we’re hard at work building a better BMC. Our latest project is taking a look at how our specialist areas (such as technical, access and training) work. This is a really key review, as it will improve how we harness the expertise and knowledge of our membership as well as the huge amount of volunteer work that happens each year. To drive this forward, we’re looking for a volunteer who’s up for a real challenge. This project will involve taking in lots of feedback from people deeply involved in our specialist areas and then making recommendations to the BMC Board before December. The right person should be able to organise and drive the work of the group, and be able to bring an independent, fresh-thinking approach. We’re looking for someone with the right personal skills and experience of the BMC – is it you? For more information, download the review objectives and job specification. To apply, please email: odg@thebmc.co.uk.